Click Here to Meet our Marching Director, Marita Begley! Join Us for an Amazing 2019! 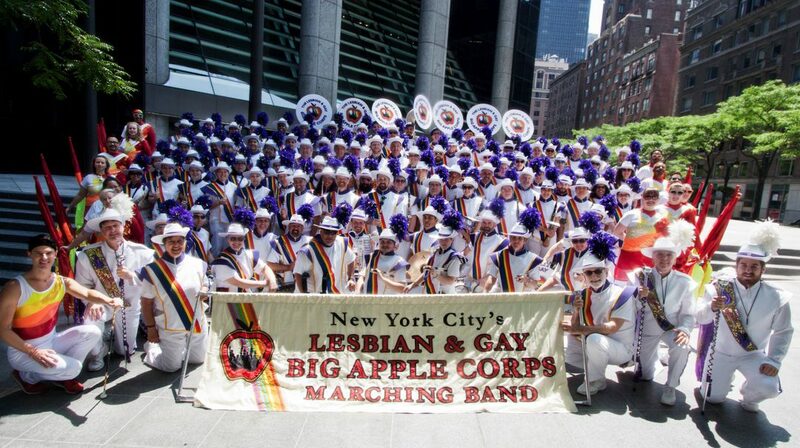 The band that Gothamist called “the ever-entertaining Lesbian & Gay Big Apple Corps” will be performing all over New York City and the Northeast! Whether you’re performing, supporting, or just can’t wait to see us, here’s where to find us in 2019! 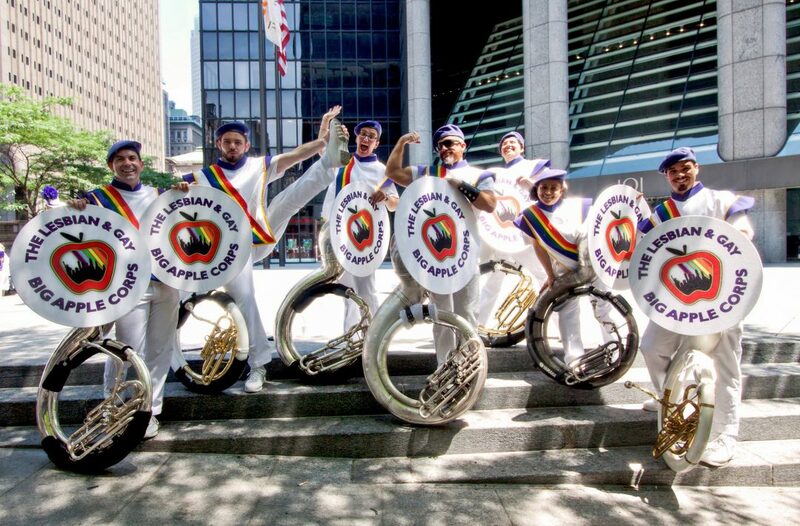 Click here to see videos of some of our performances! Check out our YouTube channel for even more!